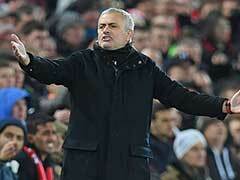 Jose Mourinho said of Sergio Aguero that "there are little things in his game I am not a fan of". 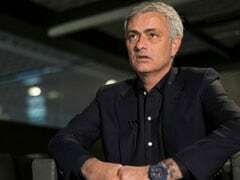 Manchester United manager Jose Mourinho has taken a veiled swipe at Manchester City star Sergio Aguero before Sunday's derby showdown at the Etihad Stadium. Mourinho said of Aguero that "there are little things in his game I am not a fan of", although he declined to elaborate further when asked. Aguero, City's all-time leading scorer, was criticised heavily by Mourinho after a 0-0 draw with United at the Etihad in April 2017. United midfielder Marouane Fellaini was sent off for a headbutt on the Argentina international, with Mourinho suggesting the striker's reaction had been over-dramatic. "I saw Aguero in the tunnel but (there was) no broken nose, no broken head, (and) his face is nice as always," Mourinho said at the time. Mourinho was quick to pay tribute to Aguero's qualities as a goalscorer before United's latest clash with arch rivals City, but he dropped a strong hint that he believes there is a dark side to his game. "I only fear when I play against him. 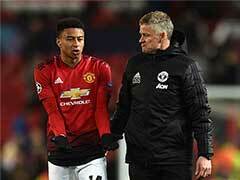 I admire him because of his fantastic qualities," Mourinho said. "There are little things in his game that I am not a big fan of, but the numbers speak by themselves. 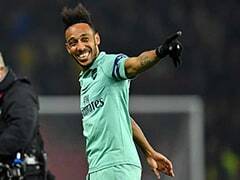 The number of goals he scores. "It is not about scoring for one season, it is about scoring goals in your career. 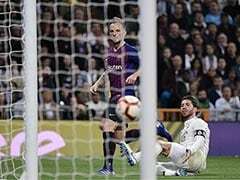 It is about scoring goals in a different league, like the Spanish league. 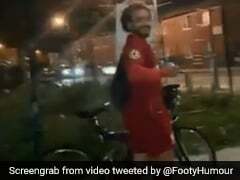 Clearly he is a goalscorer all over the world." Asked what it was about Aguero he was not a fan of, Mourinho responded: "I keep (that) for me." Meanwhile, the United manager made what appeared to be a reference to City's spending when discussing his own squad rebuilding job at Old Trafford. 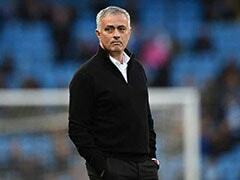 Mourinho has spent an estimated 370 million pounds (USD 480 million) on players since arriving at United in May 2016, while City manager Pep Guardiola is thought to have spent around 485 million pounds over the same period. 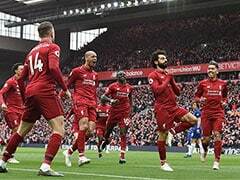 United have spent extensively in central defence, midfield and attack during Mourinho's reign, although the manager chose to focus on the full-back positions, an area in which City invested heavily in the summer of 2017, when they signed Kyle Walker, Benjamin Mendy and Danilo. Mourinho cited the example of Luke Shaw, a player who is now a regular in the United side after a long spell struggling for form, as an example of his ability to develop players on his books rather than dip into the transfer market for a replacement. 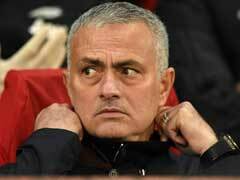 "If I need a full-back and I buy four, it is easier," Mourinho said. "If I need a full-back because I am not happy with Luke Shaw's level, the easiest thing is to buy four. Some clubs can buy four." City have only bought three full-backs under Guardiola, but no other Premier League club has spent as much money in that position over the past three years, suggesting that they were the target of Mourinho's comments. "We didn't buy a left-back for three years. We were wishing and working for Luke Shaw to be that left-back, but during that process we played Matteo Darmian, we played Ashley Young, we played Marcos Rojo," he said. "We didn't buy four. There is a difference. To buy four you only need good scouting and money. To make players takes more time." 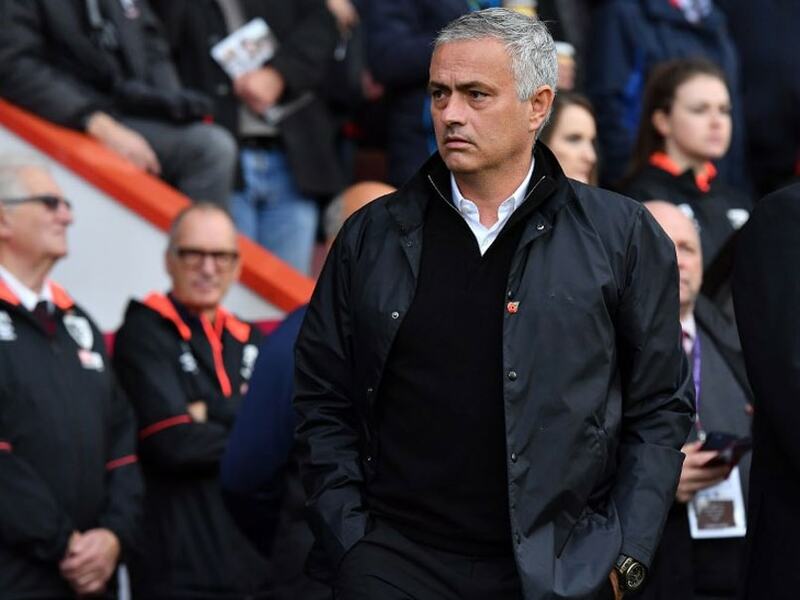 United go into Sunday's derby having won three games in a row, reducing talk of a crisis that, at one stage in early October, looked as if it might cost Mourinho his job. The former Chelsea boss says fevered talk of problems at Old Trafford comes with the territory of managing such a prestigious club. "It is Manchester United's fault. When I say fault, I mean for the right reasons," he said. "It is the history of the club that makes one defeat become a crisis. It is the history, the prestige." Mourinho said "there are little things in his game I am not a fan of"